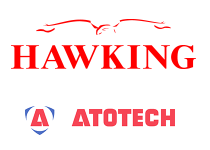 The Hawking name has been associated with the development and marketing of specialist electrophoretic coating systems since 1985. 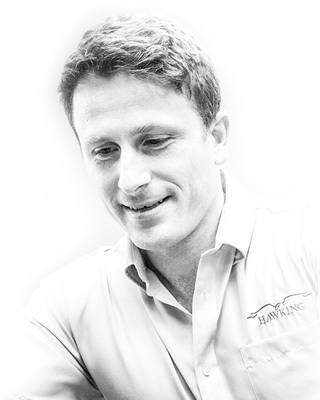 Hawking Electrotechnology Ltd is at the forefront of technological advancements in this field and supplies its products through a distribution network that extends into some 30 countries worldwide and growing. Our customers depend on our technology to enhance wear resistance and corrosion protection, improve aesthetic appearance and enable long lasting performance. as well as other competitors and the changing preference of customers. Without an R&D program, a firm must rely on strategic alliances, acquisitions, and networks to tap into the innovations of others. 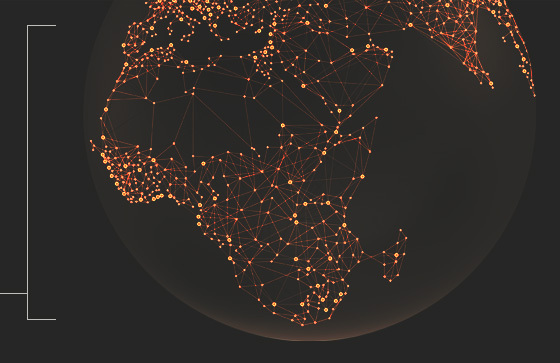 The Hawking range of e-coat solutions is available from a network of dedicated worldwide distributors – As an ever expanding organisation we welcome the opportunity to work alongside organisations that will help offer our global client base services and solutions that complement our product offering. Not only is Hawking a manufacturer and exporter of electrophoretic coatings, but also has a state of the art sub-contract metal finishing facility. This places Hawking in a truly unique position within the Industry. Hawking Electrotechnology Limited offers a unique decorative and high performance coating service for a multiplicity of metals. We serve the whole spectrum of the manufacturing industry, with an exhaustive range of decorative colours, finishes and satin effects to suit customer requirements. Our electrophoretic finishes are ideal for an extensive range of decorative and engineering applications and are employed in the motorcycle, security, architectural, ironmongery, automotive, brewery and nameplate industries. We are now able to offer our stunning new satin finishes. These can be applied onto a variety of suitably prepared substrates such as zinc and aluminium die-castings, without the need for electroplating. The added advantage of these special effects is their finger-mark and abrasion resistance. A range of low friction coatings incorporating PTFE is also available for applications such as drawer runners, internal lock parts, fasteners and hinge pins. We specialist in small to medium runs typically hundreds or thousands of parts or components. For more information click here to visit our dedicated SubCon website. 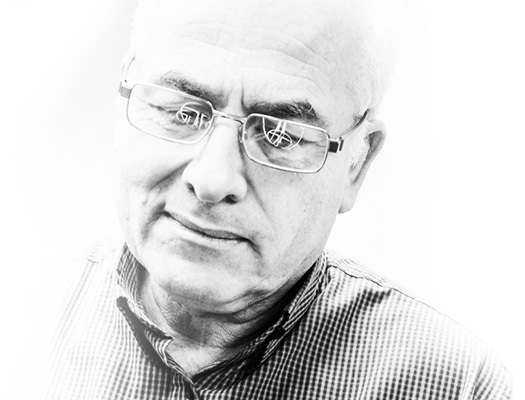 Our specialist facilities offer the perfect environment for every aspect of training in the field of electrodeposition.